Soft drinks, soda, pop. No matter what you call it, it seems that these days it’s the dietary villain of choice. Today in the King Dental Group dental blog, we are going to give you yet another critical reason to avoid this ubiquitous drink. Sugar is bad for your teeth primarily because it softens enamel and makes the teeth more prone to tooth decay. 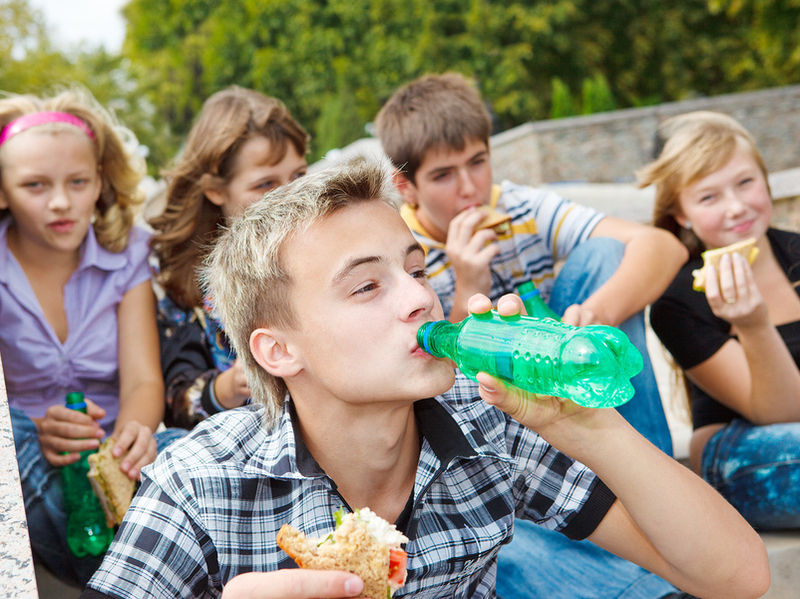 This is especially harmful to kids and teens because their enamel is not fully developed. Some people think that they can avoid problems because they pick diet soda. Unfortunately, the acids found in diet soda have basically the same detrimental softening effect on enamel. Soda consumption can also bring about teeth staining. If your teeth are already stained from soda or anything else, call 805-687-1548 to schedule a teeth whitening consultation. Can’t kick the habit? Try to drink water right after you have soda and brush more often (but wait a half hour after you drink your soda so the enamel isn’t brushed while it is soft). My name is Dr. Jon King. I provide advanced general, restorative, and cosmetic dentistry to the Santa Barbara area. If you have any questions about general or cosmetic dentistry, give us a call at 805-687-1548.